 OUR RV PARK NEAR HOUSTON TEXAS IS A PRIME LOCATION FOR A VACATION! 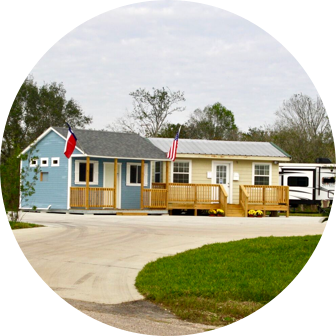 Come and enjoy your stay at the BRAND-NEW Pearland RV Park! You’ll find freshly landscaped grounds and upgraded facilities, which offers exceptional comfort and serenity within a rural setting. 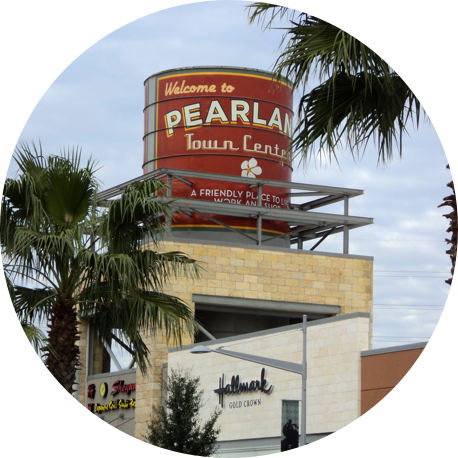 With convenient, 288 Expressway-access to city life in Pearland and Houston, you can enjoy the best of all worlds! So, take-in the year-round, spacious skies and fresh air, abounding at our supreme location! 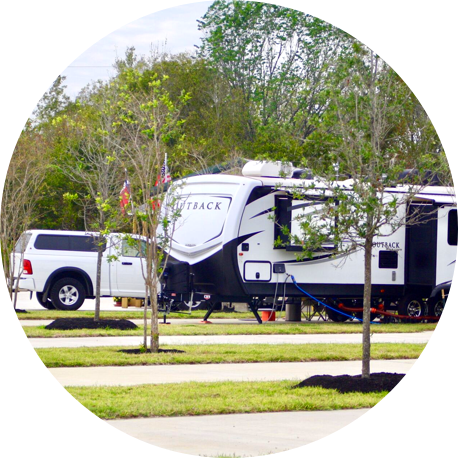 Our year-long, balmy weather makes Pearland RV Park a wonderful place to be. We offer an idyllic retreat for those visiting or working in the city, who prefer to reside in the peace and tranquility of nature. Make yourself right at home for a night, a week or a month. Families and pets are always welcome! We welcome visitors for short-term or long-term stays. Each site offers concrete pads with full hook-ups for back-in RVs. 20, 30 or 50amp electrical, along with water and sewer. An exceptionally-clean bathhouse and on-site laundry with brand new machines assures convenience for each of our guests. 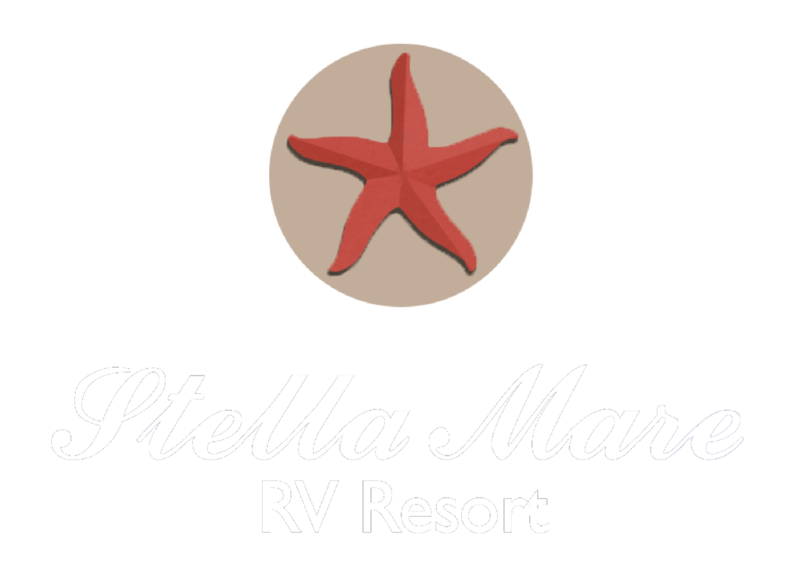 Each of our guest sites is equipped with a concrete pad that accommodates back-end RV’s up to 60 feet. High-speed wireless internet access keeps you and your family connected at all times. Guests will also love our scenic fishing lake, peaceful country setting, and convenient onsite propane.  Pearland RV offers peace and quiet in a secluded, rural setting with convenient access to Pearland and Houston. This combination defines what our guests find so special at our location. 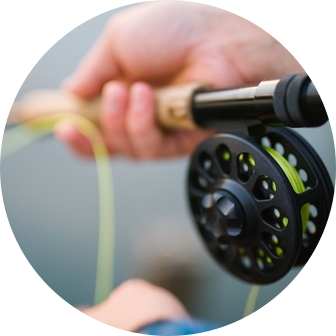 Visitors can enjoy the endless indoor and outdoor activities found in Pearland, while taking advantage of the culture and excitement Houston has to offer. I am so glad a new park has opened up here. I travel to south Houston once a month for work, and this place is perfect for my needs. It’s very quiet, clean, and the staff is friendly. Most of the sites are back-ins, but their staff was very helpful in directing me into my site. The hookups worked well and the bathroom was spotless. We were one of the first guests to stay at this new park, and we absolutely loved our stay! The entire stay was so simple, we could focus on what we were in the area for (medical treatments). The hosts were very accommodating and the grounds were well-kept and clean. The location was convenient to Pearland and a straight shot to Houston as well. We’ll definitely be back!